b. the communications agency has been appointed to handle the PR for Vida Glow, Australia’s leading health and wellbeing brand, committed to offering the best healthcare supplements that promote optimal wellness and vitality. Vida Glow takes a holistic approach to nutrition and wellness, creating supplements that nourish and nurture the body as a whole. Vida Glow’s supplements are designed to offer ‘nourishment from within’ and harness the benefits of powerful marine collagen, a natural hydrolysed collagen peptide powder. Marine collagen, commonly used by Japanese women, is renowned for it’s numerous benefits including youthful skin, hair regeneration and nail quality, to name a few. 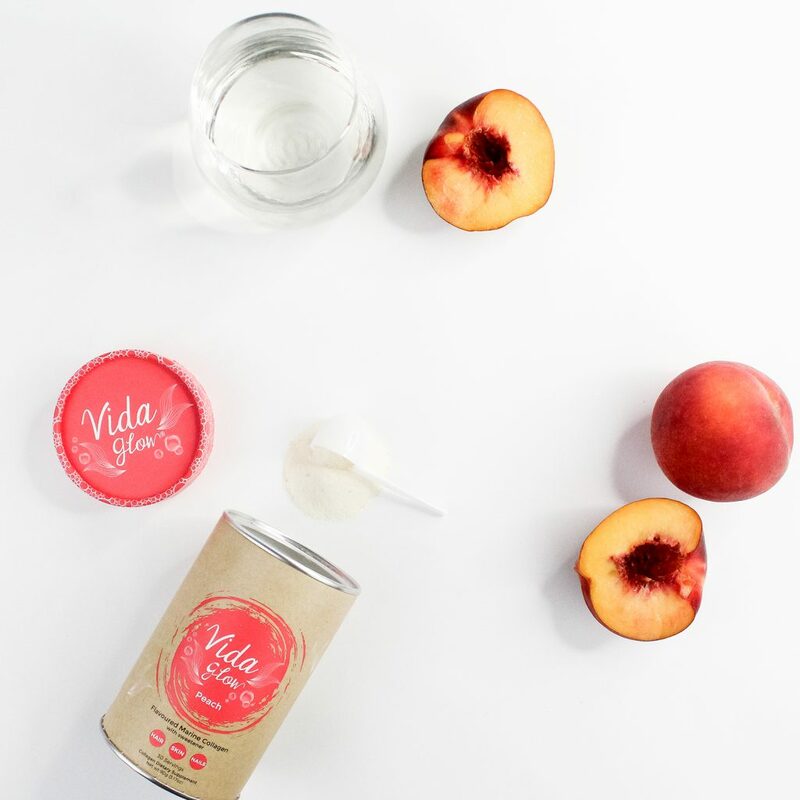 Vida Glow’s marine collagen supplements are available in five flavours that can be stirred into your favourite food or drink: Original, Blueberry, Peach, Mango and Pineapple.